‘Beer, Beechwoods and Brewing’ by Brakspear takes place Friday 22 September, as part of the Chilterns Walking Festival, sponsored by Brakspear. It is free of charge to walkers, starting and finishing at the Bull on Bell Street in Henley, followed by a free tour of the microbrewery located behind the pub. Henley brewer and pub operator Brakspear is combining its passions for brewing and the Oxfordshire countryside in a special event for customers during Cask Ale Week 2017 which takes place from 21st September to 1st October. The seven-mile route takes walkers through the historic backstreets of Henley-on-Thames before climbing up into the Chiltern Hills, through classic beech woodlands and along ancient drovers routes. Along the way, a guide will provide commentary on plants and wildlife of interest, as well as historic buildings, such as Greys Court Tudor country house. 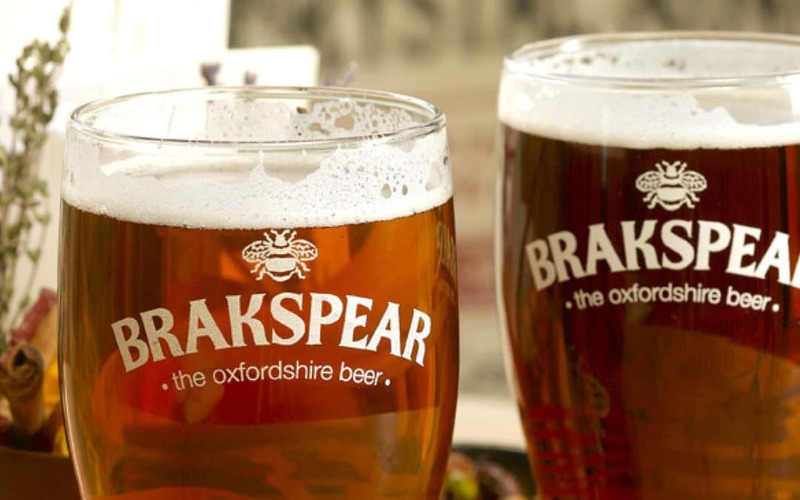 Back at the Bull on Bell Street, walkers will be given a tour led by Brakspear’s head brewer of the Bell Street Brewery, the microbrewery where popular cask ales such as Brakspear Special, Mild and Old Ale and, Henley Pale Ale, its seasonal ale for September are brewed. Itself a slice of local history, the microbrewery brought brewing back to Henley when it opened in 2013, and stands just yards from the site of the original brewery founded by William Brakspear in 1711. 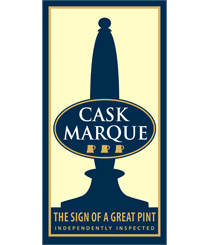 Walkers will be able to quench their thirst with a pint or two of refreshing cask ale from the selection on tap at the Bull, and satisfy their post-hike appetite with a special lunch of pie, chips and pint of ale for £10. Tom Davies, Brakspear chief executive, said, “We wanted to mark Cask Ale Week with an event that’s special to Brakspear, so we’re delighted to be offering this special walk in the stunning countryside around Henley, with a tour of the brewery where we produce some of the town’s best-know cask ales. Brakspear’s Pub Trails are circular walks starting and finishing at one of their pubs. Rural trails were created in partnership with the Trust for Oxfordshire’s Environment (TOE2), whose volunteers mapped the routes, while the Henley town centre trails were developed with the Town Council. The first set of Pub Trails included 10 Brakspear pubs in and around Henley, with further routes being developed for launch later this summer.